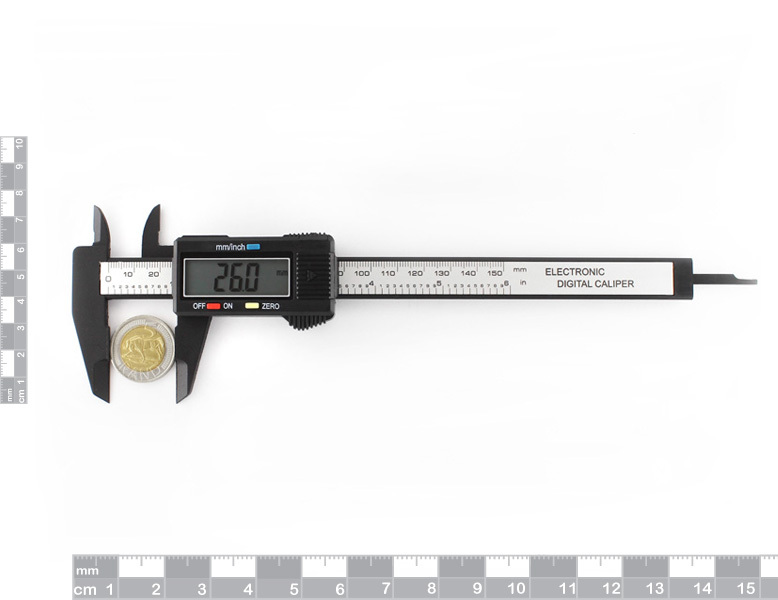 Digital callipers are an absolute essential. We use them all the time. 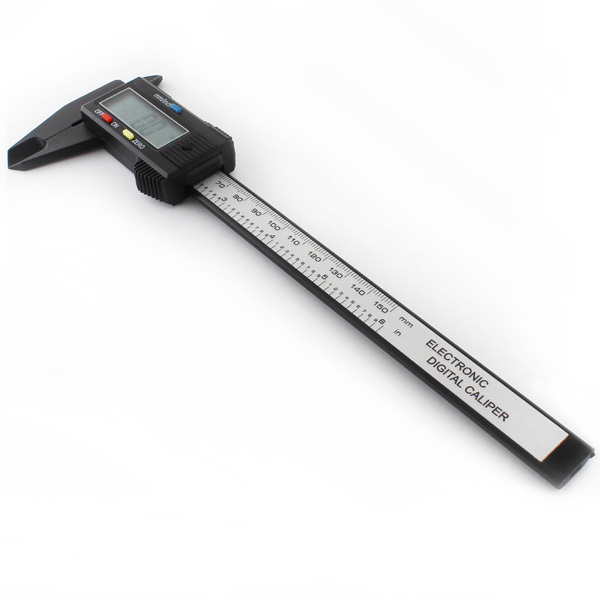 Measurements can be taken in either metric or standard. The callipers are 15cm length and make a great addition to any tool set. 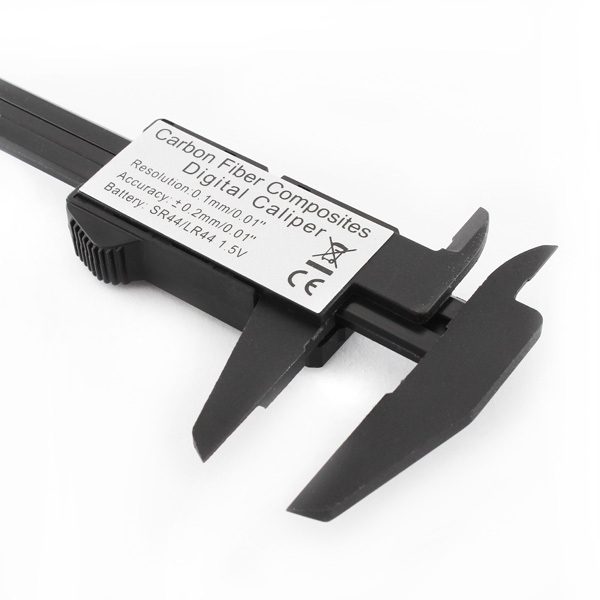 Note: Battery excluded (1.5V LR44 button cell ).